10 Rules of Cricket That You Have Probably Never Heard of! 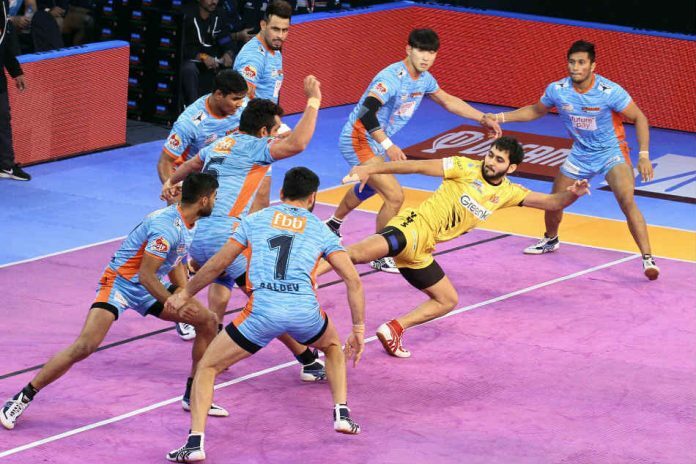 In one of the Pro Kabaddi League matches at the Netaji Subhash Chandra Bose Indoor Stadium in Kolkata on Tuesday, home team Bengal Warriors secured a 39-34 win over Telugu Titans. With this, the Bengal team has secured a top-two finish in the Zone B. Maninder Singh was the star performer of the show yet again, who scored a maximum 12 raid points. Maninder also became the fastest player to reach 500 raid points in VIVO Pro Kabaddi League. 🖐️🖐️🖐️🖐️@BengalWarriors‘ ace defender bagged his 4th High-5 this season, driving the home team to victory. Maninder Singh opened the proceedings with a couple of raid points and Jang Kun Lee followed it by scoring four- touch points in his first raid attempt, to give Bengal Warriors a 6-0 lead. Bengal Warriors dominated the first half as both teams headed into the halftime break with the home side leading 23-15. Maninder also added to his Super 10 tally after scoring two more raid points in the first 5 minutes of the second half, while Rajnish and Armaan scored a touch point each for Telugu Titans to keep their team in the contest. But in the 27th minute, Kumawat scored a 4 point raid in a do-or-die situation to put his team up by 12 points. Rakshith quickly responded with a couple of raid points and Abozar Mohajermighani scored his first tackle point of the night, giving Telugu Titans some momentum. But then, four straight points from Bengal Warriors put them back in the driver’s seat. #AamarWarriors all the way! 💪@BengalWarriors gifted their fans the perfect #Christmas present as they ended @Telugu_Titans‘ dreams of making it to the Playoffs. A super tackle from Mighani followed with a two-point raid from Farhad Milaghardan reduced Bengal Warriors down to just four men. The home team brought in Vijin Thangadurai to avail themselves an opportunity at a super tackle. But Armaan managed to escape an attempt from the substitute after getting a touch on Surjeet to inflict an all-out as the scoreline read 36-33 in Bengal Warriors’ favour. With less than one minute left, Bengal Warriors played it smart in their two ensuing raids, thereby adding three more points to their tally as the time ended and the home team secured a quite close win in the end. Monu Goyat picked up his 10th Super 10 of the season to exit the tournament with his head held high! 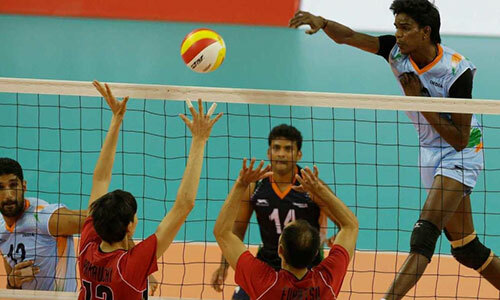 In the other PKL match on Tuesday, Tamil Thaliavas and Haryana Steelers played out a thrilling 40-40 tie at the Netaji Subhash Chandra Bose Indoor Stadium in Kolkata. Haryana Steelers saved themselves from a defeat as they scored a couple of points in the last minute. Monu Goyat scored maximum 17 points for Haryana, putting in a stellar performance. Ajay Thakur was in fine form for Tamil Thalaivas and he also scored 17 points. Haryana Steelers ended their league campaign on a good note as did Tamil Thalaivas. Both teams finished last in the table in their respective zones. For the latest updates on PKL, stay tuned with KreedOn. 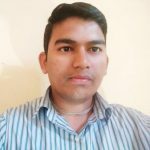 An E & TC Engineer by degree from PCCOE Pune, a Writer by choice and a Generalist beyond archetype. Curious, Lyrical, Musical, Reflective and Sportive. Likes reading, writing, playing chess, watching sports channels and listening to music. Keen to be always aware of world current affairs. Inspired by contribution spirit and guided by knowledge. Happy and Grateful to be part of sportive KreedOn team where everyone is united and committed to improving Indian Sports Ecosystem. 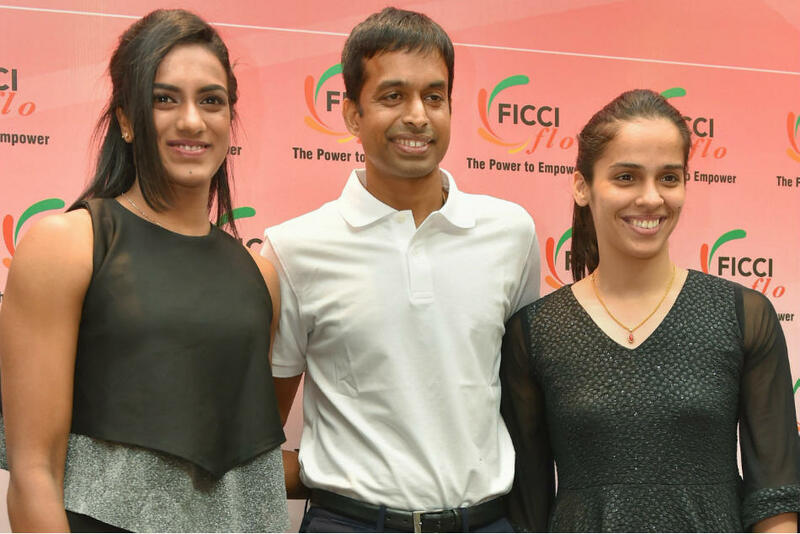 Why Saina and Sindhu train separately at Gopichand Academy? Office No. 301, Lalwani Icon, Sakore Nagar, Viman Nagar, Off New Airport road, Pune, Maharashtra 411014. We are a voice of Indian Sports. 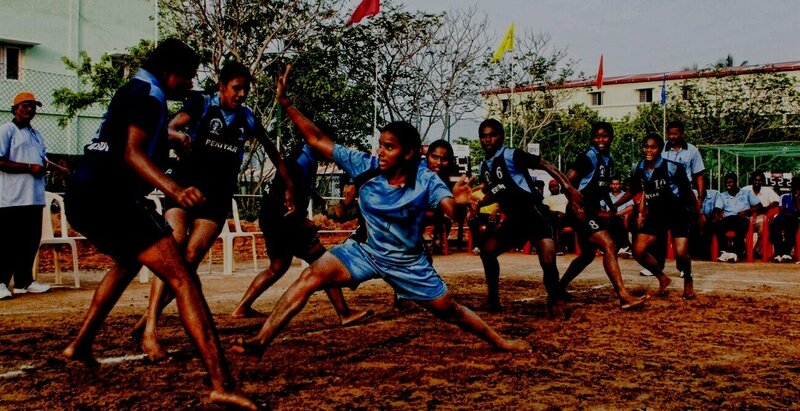 With us, you can keep yourself updated with exciting stories of Indian sports. Let’s come together and celebrate our sports heroes because the love of fans is the biggest motivation an athlete could have.